Mephisto Bart Kucabara is a devil lawyer. 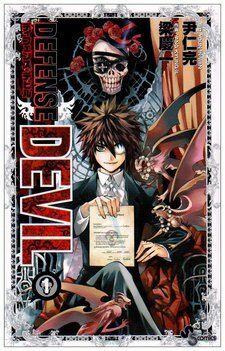 In order to return to the demon world that he was exiled from, he needs to collect enough Dark Matter. To do so, he creates a plan to claim the Dark Matter from the souls of sinners sentenced to hell; prove the soul's innocence and the Dark Matter becomes his. From the authors of the popular series Shin Angyo Onshi.